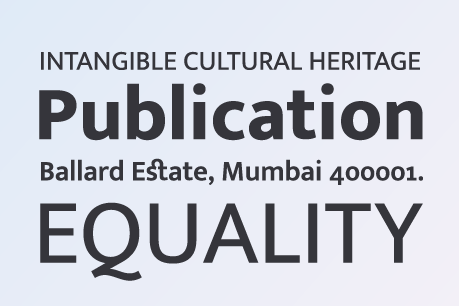 Mukta Vaani is a contemporary, humanist, mono-linear typeface available in 7 weights. Modest and versatile, it can be used across media, content and point sizes. 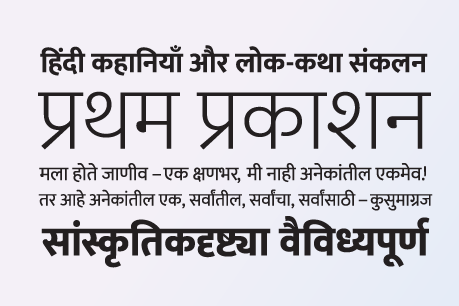 Being the libre licensed version of Ek Gujarati and Ek Latin, it has been designed to work harmoniously with other scripts in the Ek multi-script family. It is ideal for use where multi script branding and text settings are required. The fonts contain an extensive set of conjuncts, matras and without vanak forms. Ek Tamil (Tamil+Latin) is available for purchase under EULA licensing.